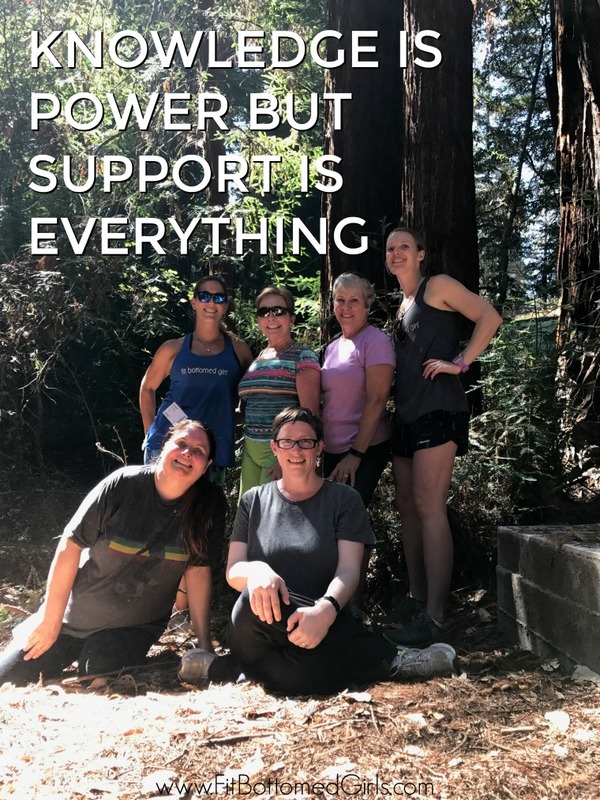 But after holding our first live retreat at 1440 Multiversity on “How to Be a Fit Bottomed Girl,” we learned a few new lessons along with our lovely attendees. And, guys, it was everything. Because being healthy isn’t just about eating healthy foods and being active. Sure, that’s a large part, but it’s also about what you think about yourself, what you think about others and how you push yourself to be your best. Not to go all Oprah on y’all, but it’s all about living YOUR best life. And no one gets to decide what exactly that means except for you. So grab your power from within, and let’s get to those life lessons! 1. You can do more than you think you can. This was the overarching theme everyone felt after this workout that we did together. Never done squat jumps? That’s cool, start with squats because there’s no shame in modifying. Never done mountain climbers? Try it. You just might be surprised at your own abilities. 2. There’s power in vulnerability. We experienced this firsthand when we shared our personal stories with dieting and body image and *maybe* shed a few tears. But that’s awesome because when you’re open and real, emotion comes out — and it’s that emotion that, when shared, lets people know that they’re not alone and that their feelings are valid and honored, too. Being real is the first step to true change. 3. You were put on this planet to do more than worry about your weight. There might have been more tears shed on this one during the retreat. 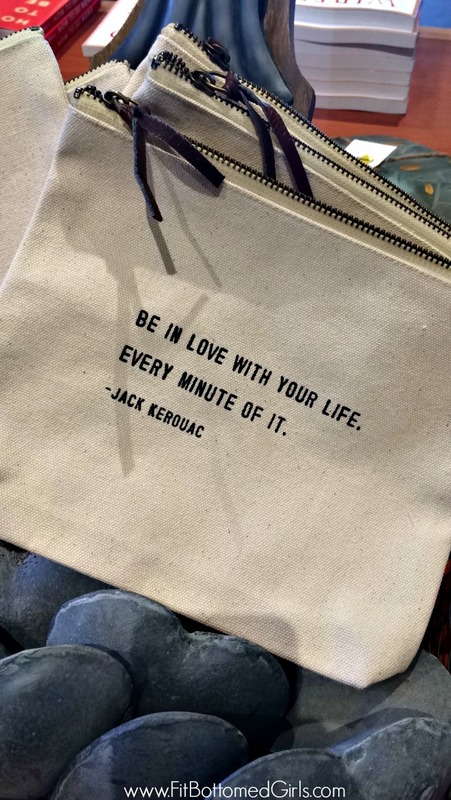 And it’s because it’s such a personal message and mission for us — one that hits at the soul because it’s so true. 4. Leave space for the unexpected. We had all of our time during the retreat pretty planned out. We knew when we’d be going through slideshows, when we’d work out and when we’d hike. But 30 minutes into our retreat, our plan had to be tweaked and changed to meet the needs of the group. Which actually worked out beautifully — and ended up resulting in some really tender and precious moments with the group that weren’t planned at all. 5. 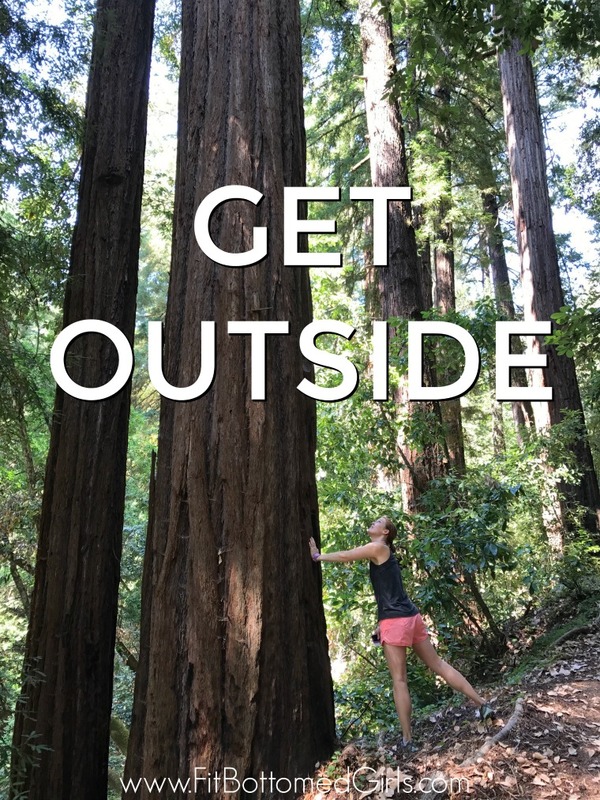 Get outside. The 1440 Multiversity campus is GORGEOUS. Which we expected, but not to the degree that it really was. The piney smell of the redwoods, the crisp air, the breeze that just bowled you over with calmness. It was both relaxing and energizing — and we soaked it up at every opportunity, whether that was a hike with the group, eating outside or simply sitting on our balcony and watching the fog lift each morning. 6. If it doesn’t challenge you, it doesn’t change you. Okay, yeah, we say this one in the video above, but it’s because it’s so, so, so true! And it’s one of those lines that kept coming up again and again over the weekend. And challenges don’t just lead to physical changes in your body — once you meet a challenge, it boosts your self-confidence and makes you feels unstoppable. 7. Knowledge is power but support is everything. Sure, we had slideshows detailing the science behind nutrition and exercise and self confidence and how you get results, but you know what? If you don’t have support to do those things or implement those changes in your life beyond our wonderful weekend in the woods, then it’s really hard to do. Despite having different goals and backgrounds, the women we worked with at the retreat all supported one another, and it was beautiful to see. Thanks for sharing great blog it contains lot of information which is very helpful for us this blog is very interesting and informative i really enjoyed this blog thanks for it.